Zion is the church that possesses spiritual stature and exercises executive power over cities and nations. 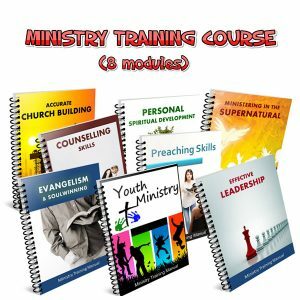 They are a covenanted people who demonstrate God’s Kingdom government and authority here on the earth. Moreover, they are God’s tactical headquarters where verdicts are pronounced and judgements are executed. 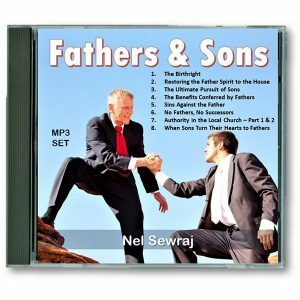 Our children represent the succession generation emerging within our churches. 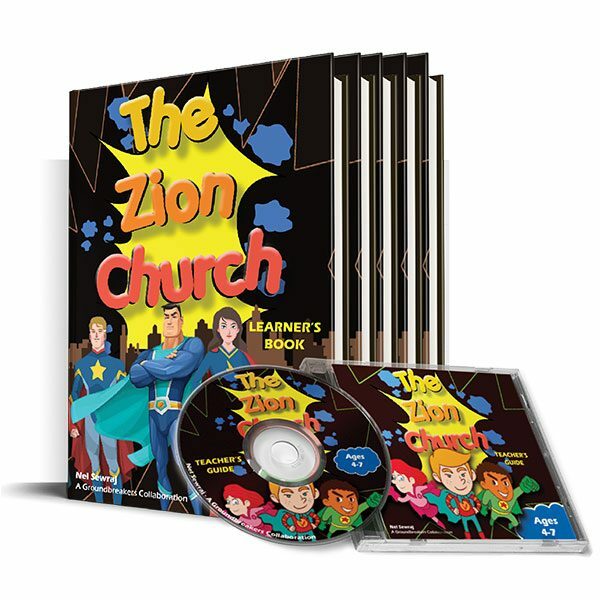 The dimensions of the Zion Church is the legacy we must transfer to them. Our children must be trained to see the unlimited possibilities of Zion and operate out of it. 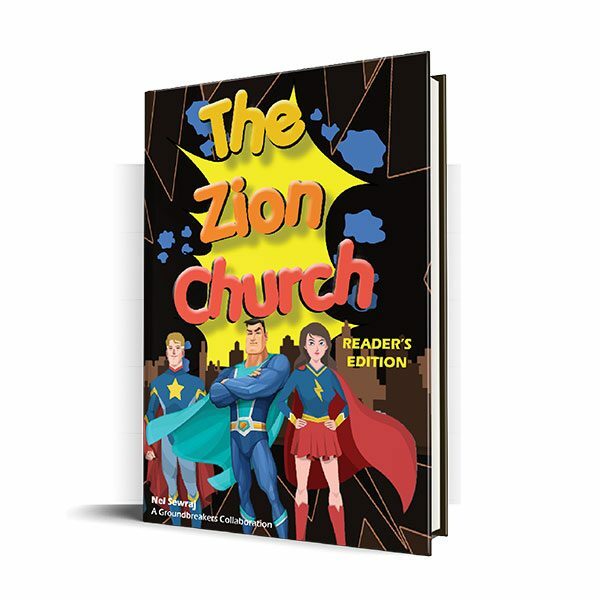 This book unpacks the ten dimensions of the Zion Church for children in a very practical, fun and enjoyable way.